What this means for anyone who uses the Internet. If your ISP for example is Comcast, your entire browser history can now be sold to the highest bidder. If you visit WebMD seek information on a medical issue, Comcast can sell this information to a hospital, a pharmaceutical company or an insurance provider. Once your browsing habits are sold, companies can deliver targeted ads to the websites you visit. In some respects this may not seem so heinous, however because your ISP can see and record every site your visit, it brings into play serious privacy issues. Imagine booking a vacation on Orbitz. Because advertisers now have access to your browsing history, ADT can deliver you targeted ads based on the fact they know you are leaving home. 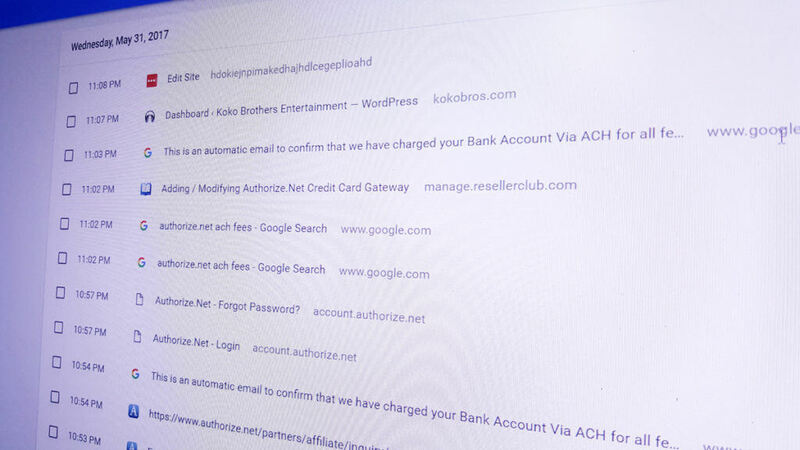 There are only two ways to keep your browser history secret from your ISP. These include TOR and the use of a VPN (virtual private network). A third method involves using HTTPS however this only prevents your ISP from seeing the individual pages you visit within a particular site and does not hide the fact for example you visited https://nytimes.com. The Tor browser available for Windows, Mac and Linux, prevents an ISP from analyzing your browsing habits. 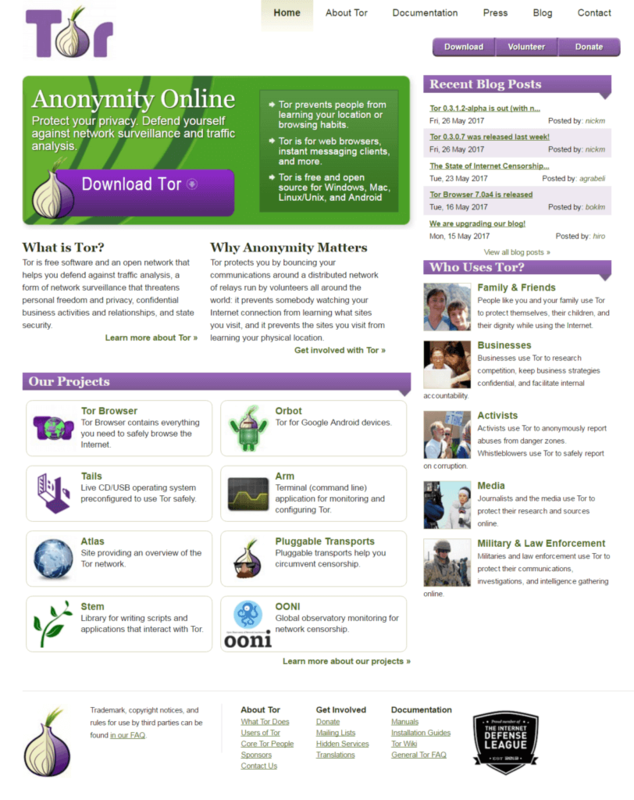 Tor was created in conjunction with the US Navy and is still used by many government agencies. When using the Tor browser, an ISP can see that you are using the Internet, however individual sites you visit are hidden. Tor also hides your physical location preventing an advertiser from showing you targeted ads based on geographical location. Tor maintains this privacy by connecting you to URLs you request via a series or virtual tunnels, rather than a direct connection. When a URL is requested TOR picks a random path using relays to the destination path. Because each relay only knows about the proceeding request and the relay it is giving information to, no individual relay knows the complete path. Because request for URLs you make via the Tor browser are routed through a series of relays, Tor does not slow down your browsing. Tor is available for Android by installing a package named Orbit. Orbit allows users to access the web, messaging and email without being monitored or blocked by a mobile service provider. If your on iOS, Onion Browser is a free web browser for iPhone and iPad, available in the App Store. The onion Browser works by tunneling web traffic through the Tor network, meaning ISPs cannot see your browsing history or your real IP address. Also know as virtual private network, a VPN protects your browsing history by creating an encrypted virtual tunnel to a VPN server. This makes it appear as though all your browser activity is coming from the VPN server. Each time you request a URL from your browser, the request goes through an encrypted tunnel to the VPN server and then back to your browser using the same tunnel. 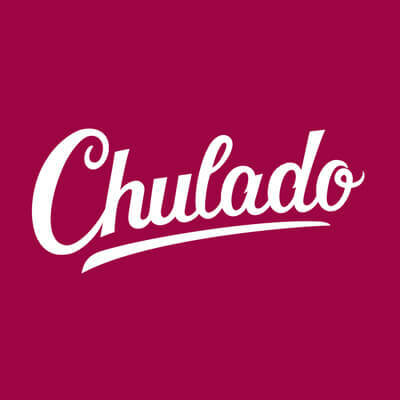 A good VPN service will not store any data of communications logs or serve you ads. There are several disadvantages to using a VPN, chief among them cost and browser speed. Pricing for VPN service can vary depending upon the provider and the level of protection. 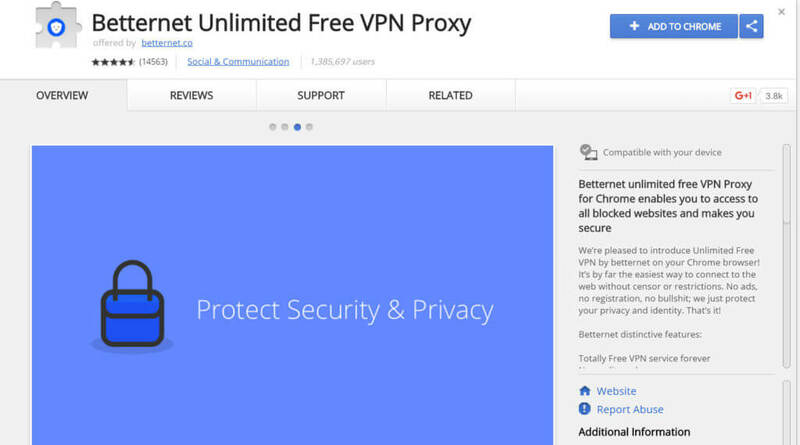 One of the better rated free VPN services is actually an extension for Google Chrome, by the name of Betternet Unlimited Free VPN Proxy. Betternet is also avialable for Mac, iOS, Firefox and Android. 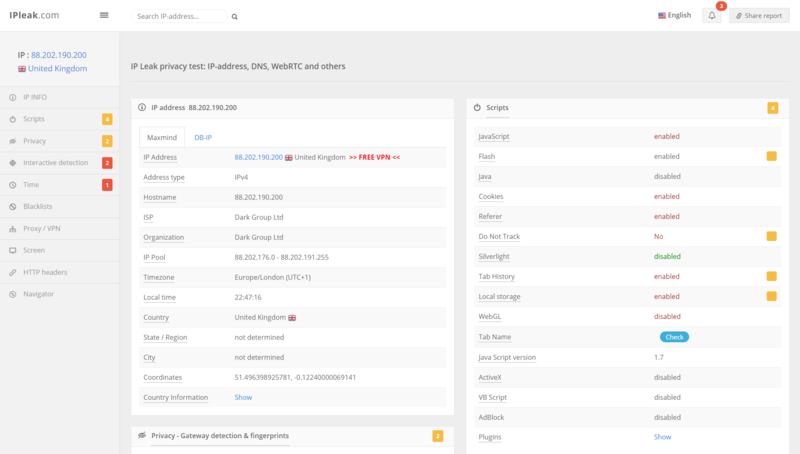 Betternet secures your connection by encrypting your data, hiding your real IP address and location to provide you privacy and anonymity online. Betternet is popular with users in countries that block access to sites such as Google, YouTube, Facebook and Twitter. PC Magazine recently publish a review of the best VPN services, some of which are free. If you’re in the market for a VPN, this might be a good place to start. Because of the explosion of VPN services, it’s not always easy to tell which VPN is legit and which is a waste of time and or money. Once you’re up and running, it’s time to see how well you are hidden. Use IPLeak to see how well your VPN is performing. Try visiting IPLeak before and after connecting to your VPN. This will show you how well (or poorly) your VPN service is performing. Finally check IP Chicken to see if you recognize the IP address assigned to you by your ISP.